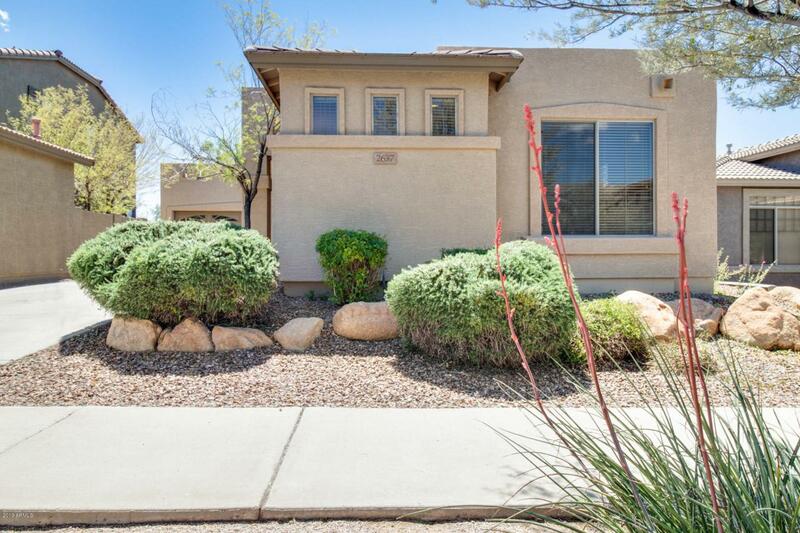 Cozy 2 bed, 2 bath home located in Phoenix! 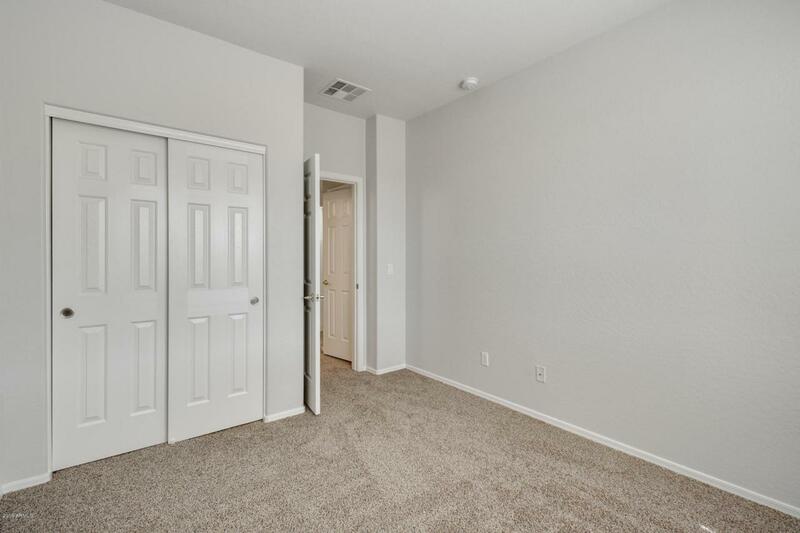 The floor plan offers everything you have been looking for. 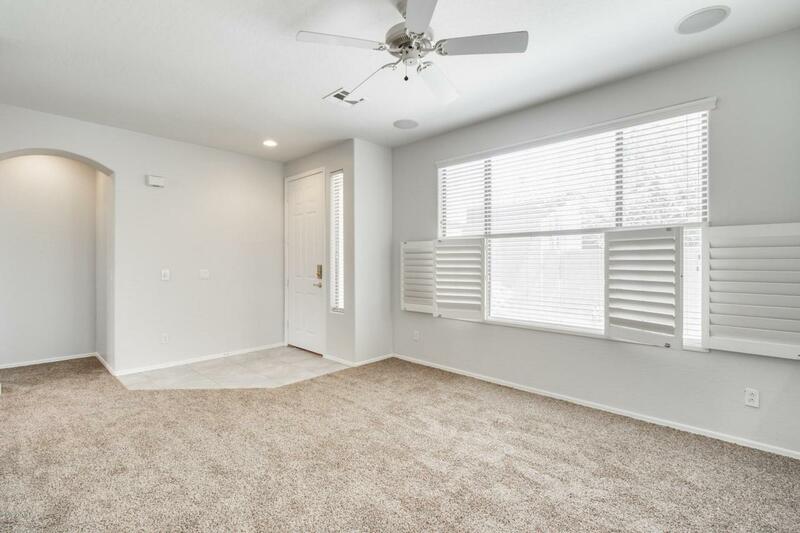 The excellent natural lighting carries nicely throughout the house. The tall ceilings make each room feel more significant in size. Your kitchen is fit for a chef! 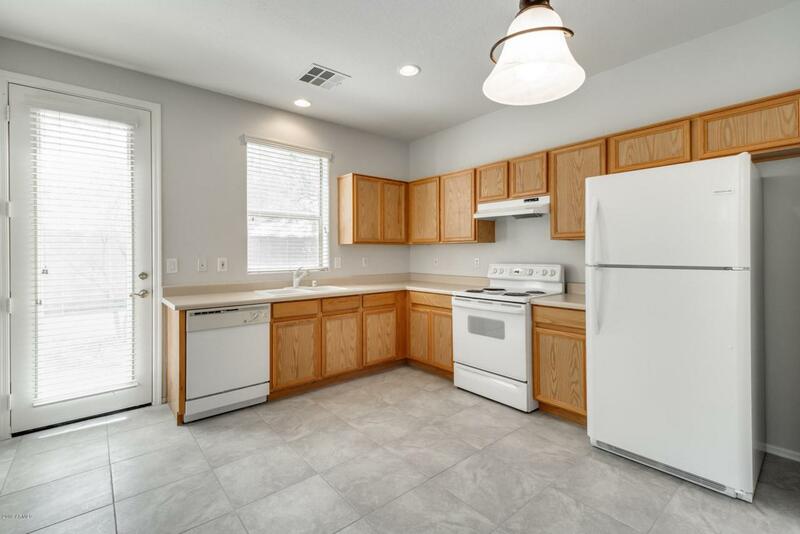 You will have plenty of room to cook all of your meals. Schedule your showing today!